Ladies, when you want to glam up and shine, remember Woomenia Salon. Located in Gurgaon, this salon offers a myriad of beauty services, all designed to add some sparkle to your shine! On a drab day, go here and make it a fab day. 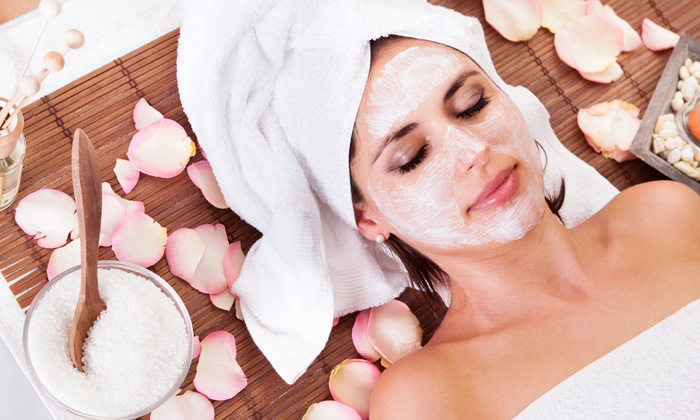 Choose from a range of pampering facials, mani-pedi options, hair care rituals and more. The salon features a relaxing ambience that's comforting and hygienic. The professionals here are always at their friendliest best and offer all services with care & sincerity. Look beautiful, feel gorgeous with Woomenia Salon.